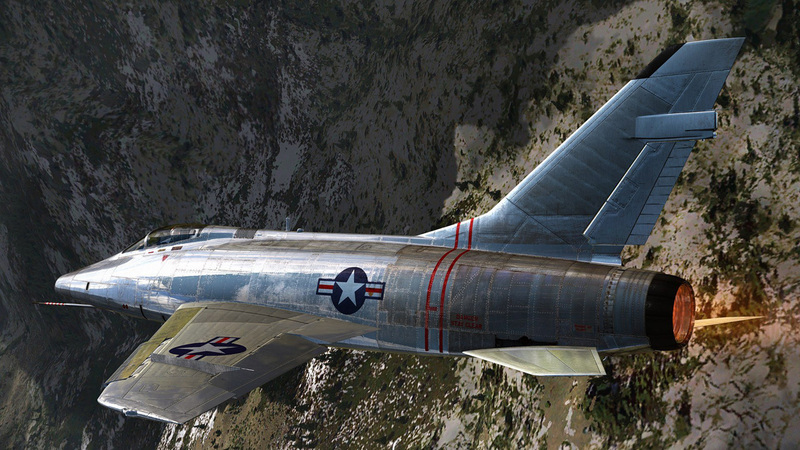 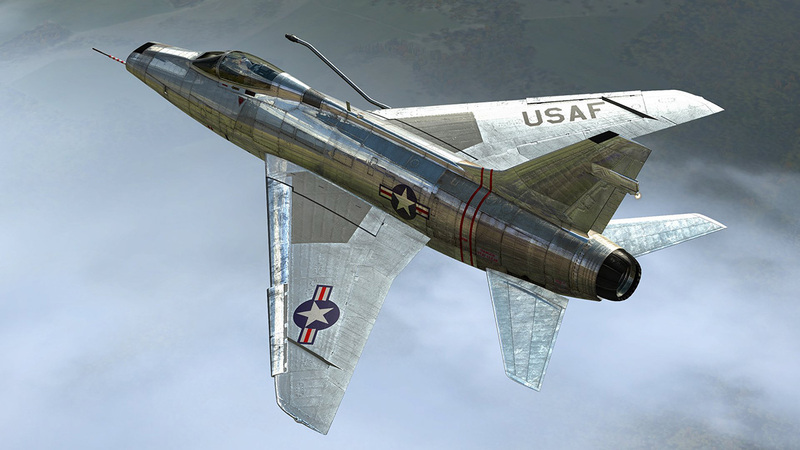 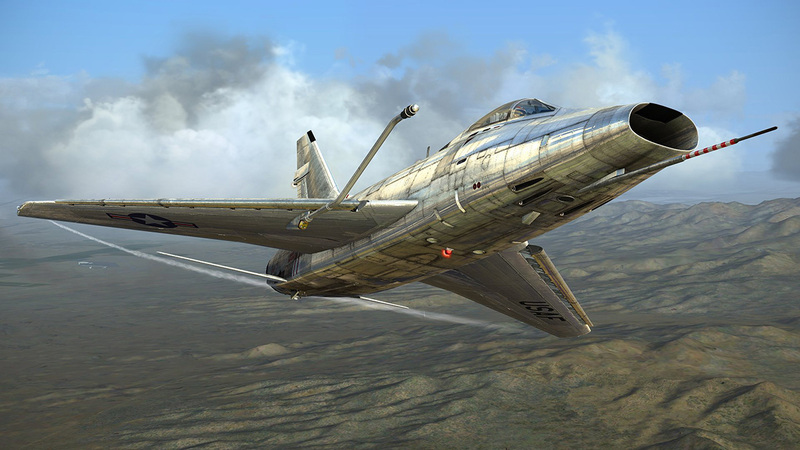 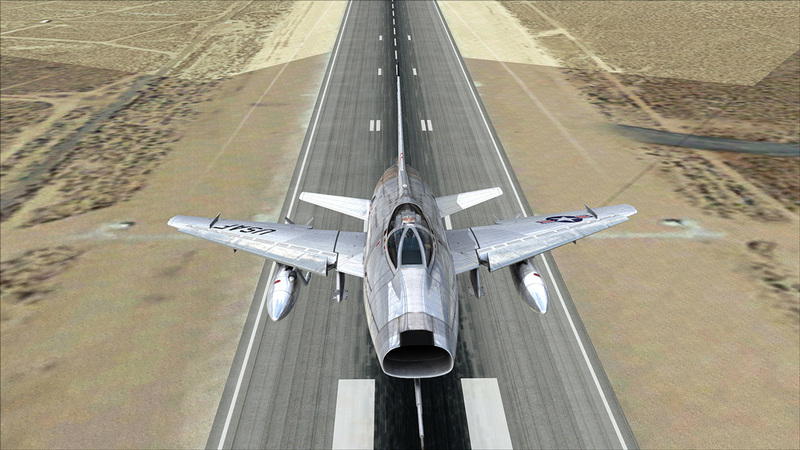 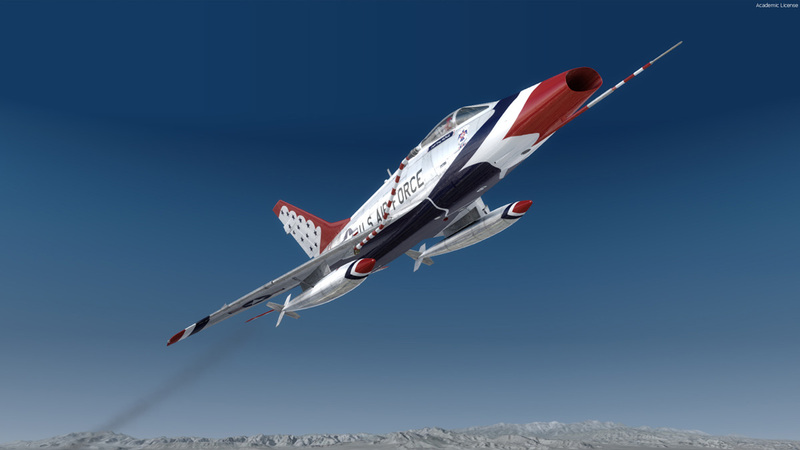 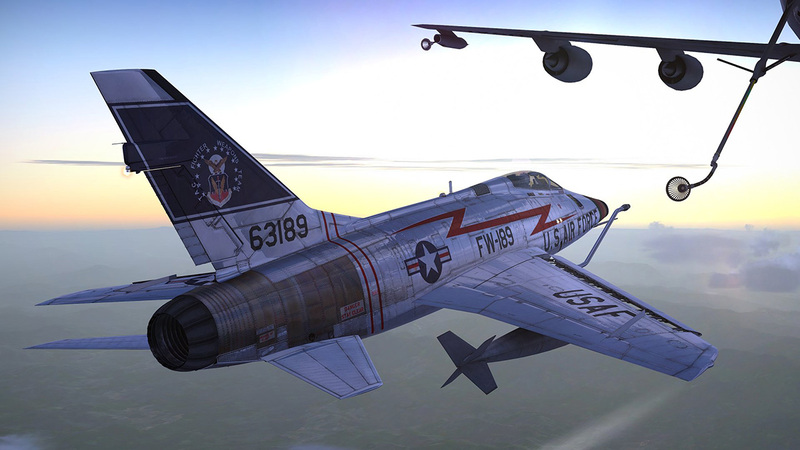 The sleek, swept-back-wing aircraft that gave the United States a supersonic Air Force also proved to be a leader in many other ways, with many firsts and records achieved. 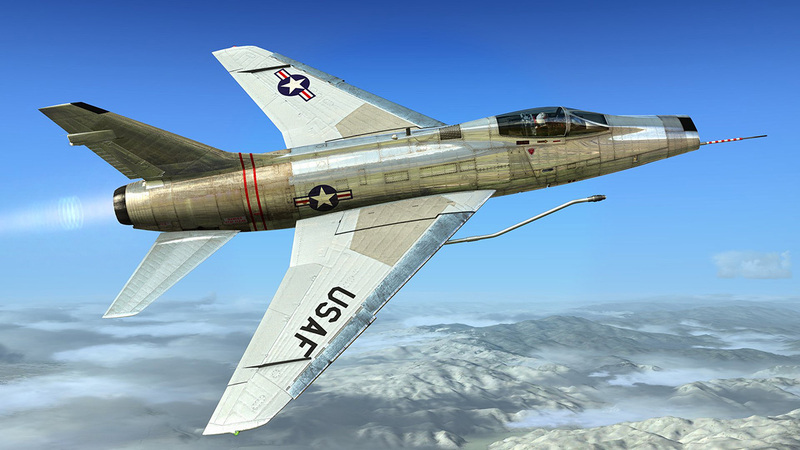 In addition to setting multiple world speed records, it also won the Bendix Trophy in 1955, set a distance record in 1957, accomplished the first buddy refueling, and even became the first jet fighters to overfly the North Pole. 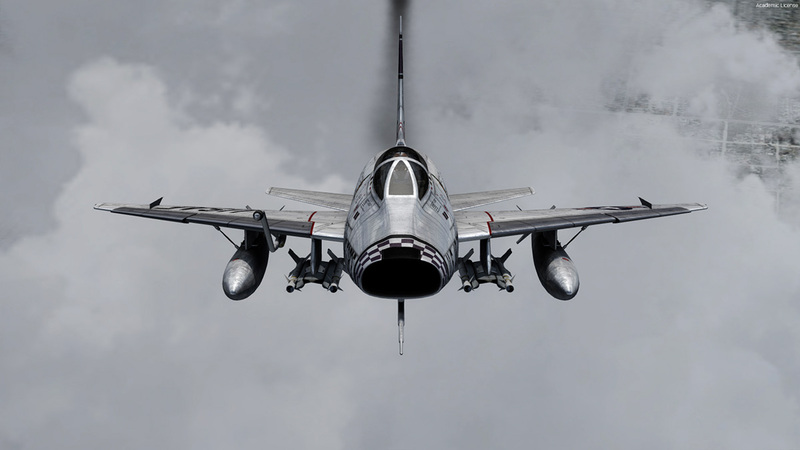 We are very grateful to have had the honour of consulting with a team of four veteran fighter pilots, representing 3800 in-type hours, keenly interested in helping us bring one of their most-loved jets to life. 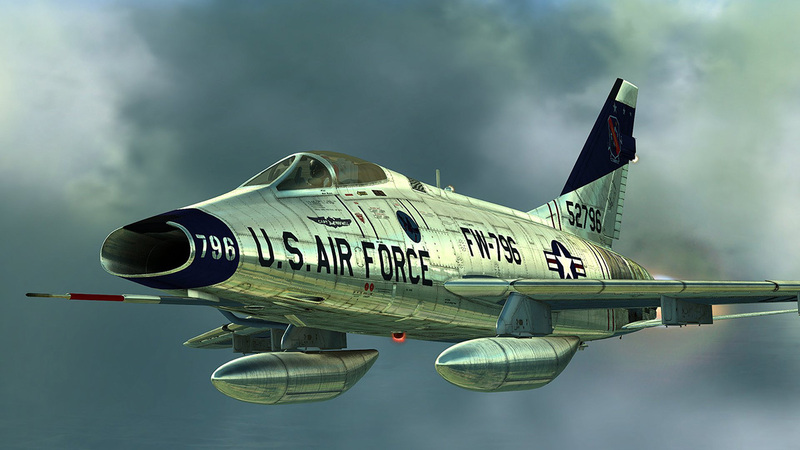 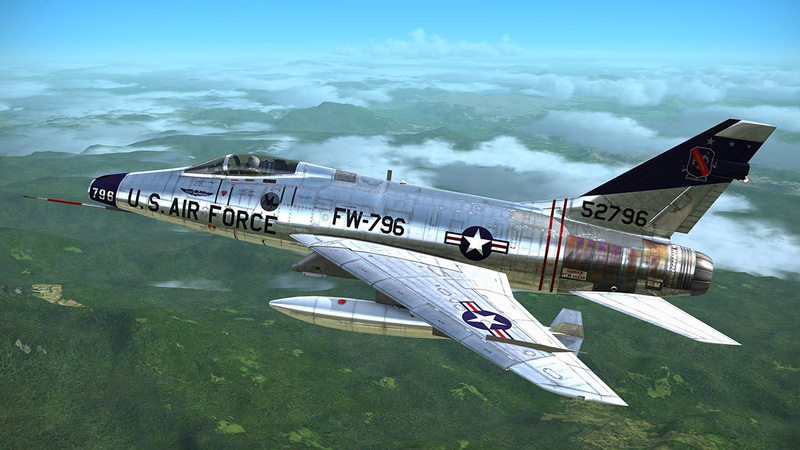 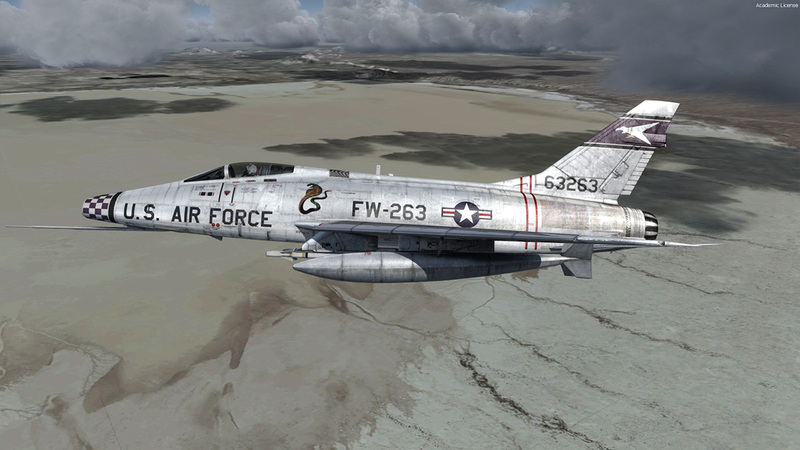 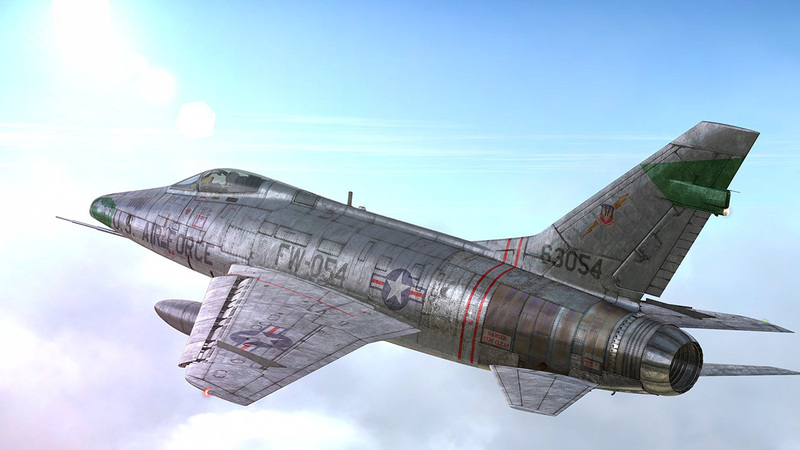 Their logged hours were in a combination of F-100C, D and F models, with the vast majority in the D. The combined experience of our consulting team was instrumental in allowing us to create a truly authentic reproduction. 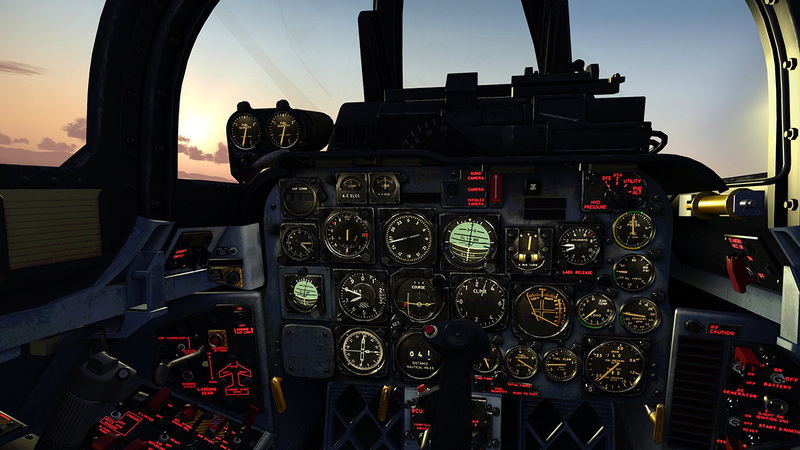 As of June 2017, our innovative MilViz Aircraft Management System (MVAMS) is now included with the F-100D package. 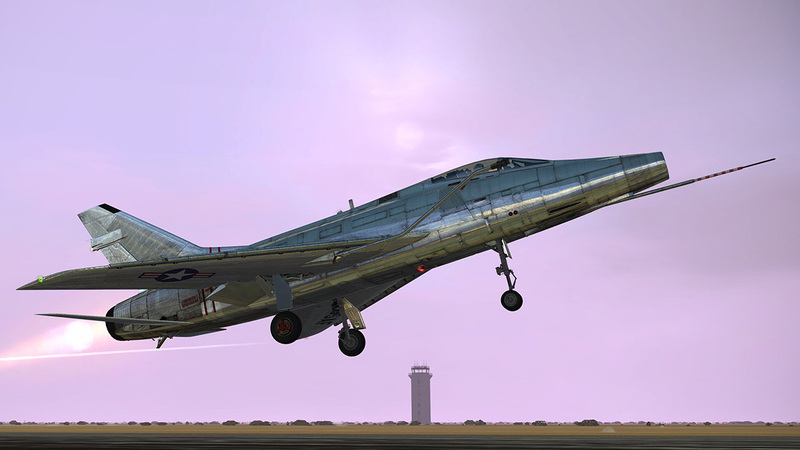 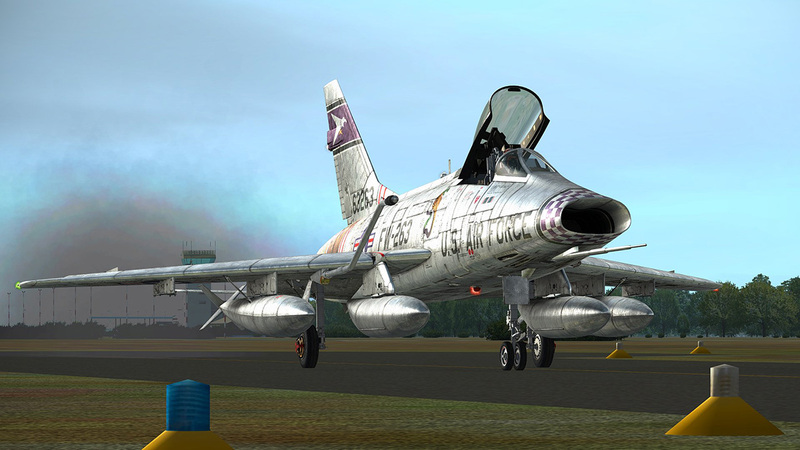 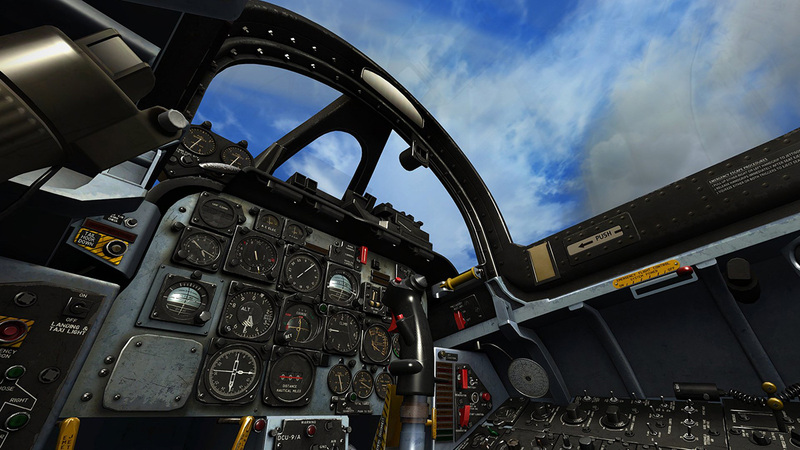 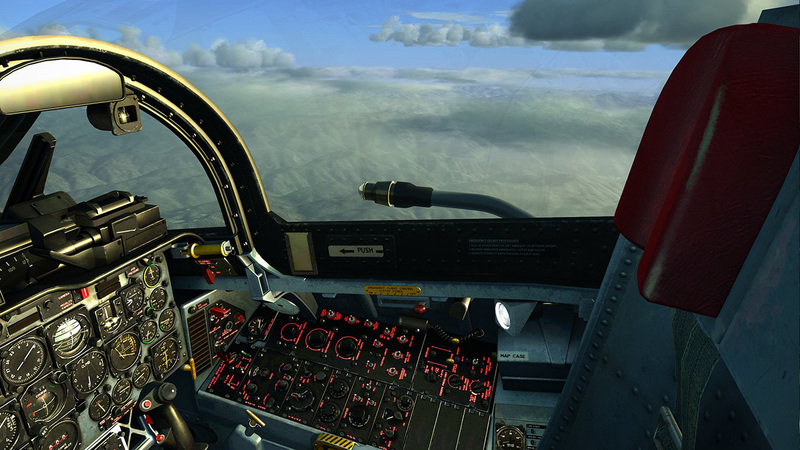 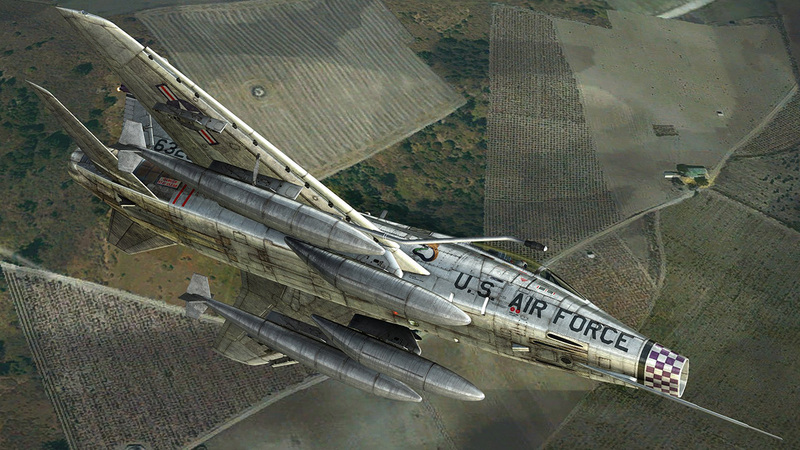 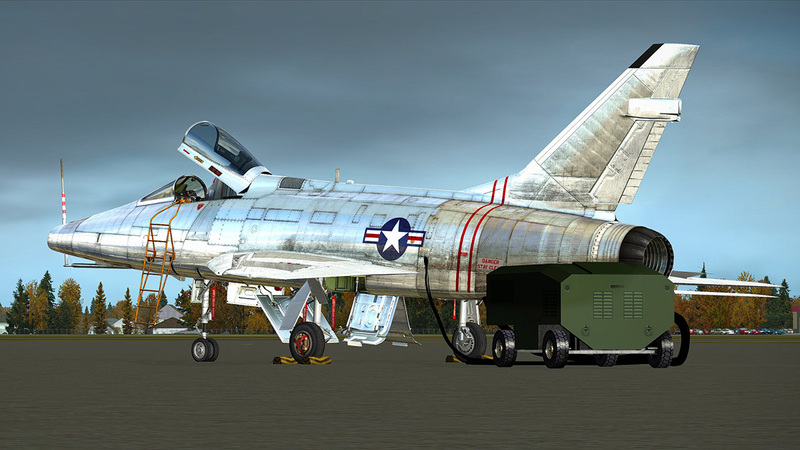 As of June 2017, the MilViz F-100D has been updated for full compatibility in the new Prepar3d version 4! 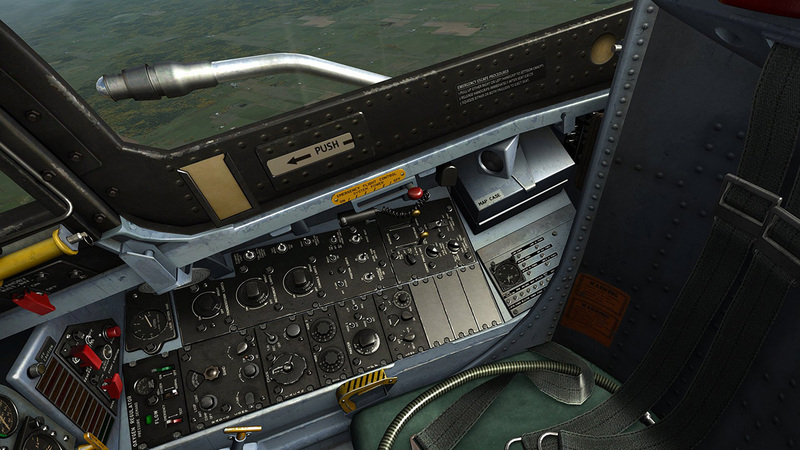 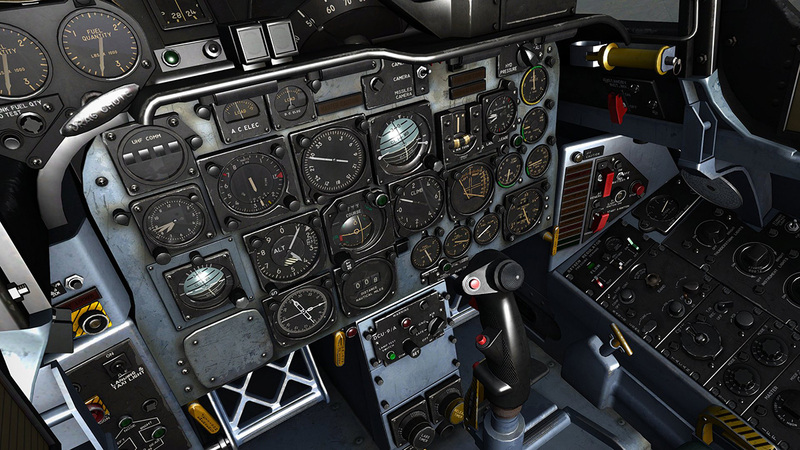 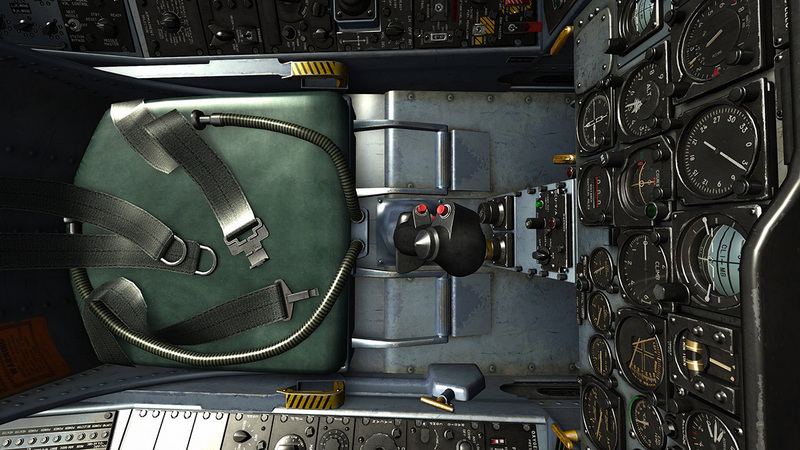 "An exceptionally good aircraft add-on for FSX or P3D." 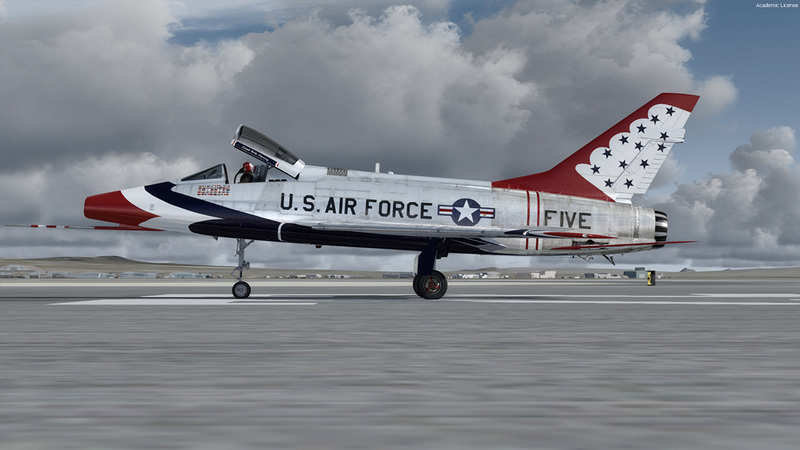 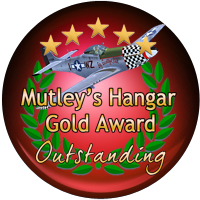 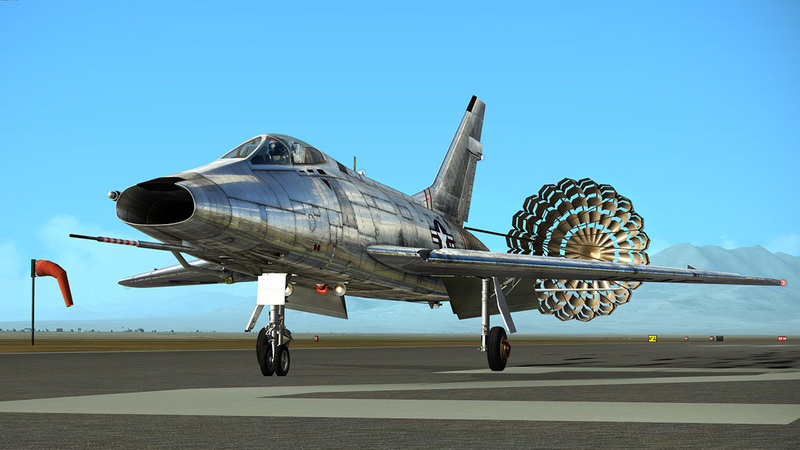 - excerpt from the review at Mutley's Hangar, where we are very proud to say the F-100D scored a 9.9/10 and received a Mutley's Hangar Gold Award! 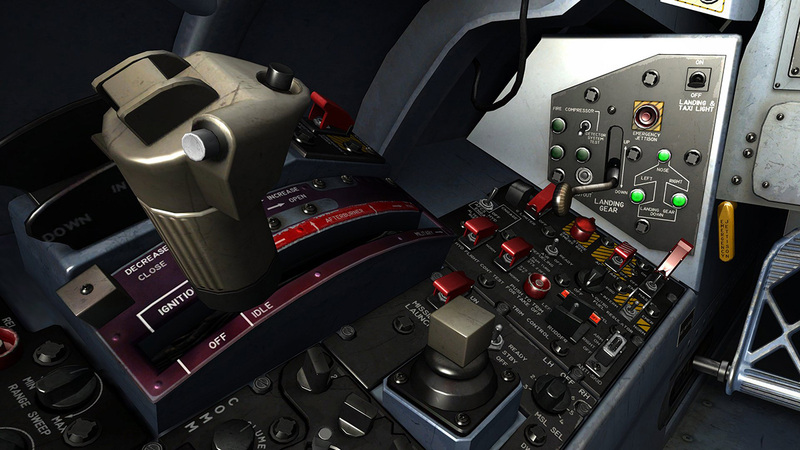 This release is TacPack enabled; optional features require a working installation of the TacPack software (not included).